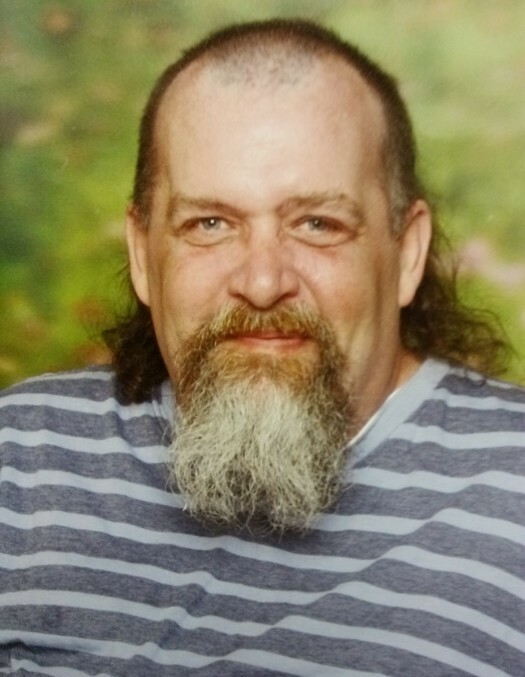 John Douglas Knafelc, 56, of Hull, passed away surrounded by his family on Wednesday, November 7, 2018. A veteran of the United States Army, John spent 1994-2018 as an over the road, long-haul truck driver. He was a member of Pleasant Grove Baptist Church. John was preceded in death by his father, Richard Martin Knafelc, and two sons, Anthony Knafelc and Mark Knafelc. He is survived by his wife, Tammy Benn Knafelc; his mother, Phyllis Ann Knafelc; and ten children: John Knafelc Jr., Paul Knafelc, Timothy Knafelc, Joseph Knafelc, Adam Knafelc, Cheyenne Knafelc, Anthony Carf, Melissa Popejoy, Mistydawn Carter, and Geraldine Bozic. He is also survived by four siblings: Teddy (Lori) Knafelc, Jimmy (Kimberly) Knafelc, Wanda Jo (Harrison Helmer) Knafelc, and Scott (Rebecca) Knafelc; and eleven grandchildren. A visitation will be held on Monday, November 12, from 5:00 until 8:00 p.m. at Lord and Stephens, Madison Chapel.